A video wall is a special multi-monitor setup that consists of multiple displays. 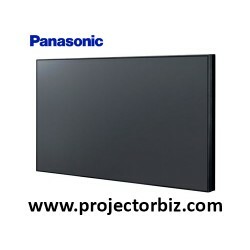 A video wall must to be designed case by case based on the project. 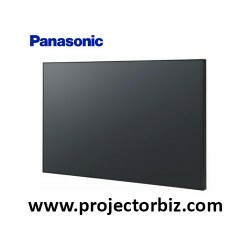 You can contact us to get free consultation to find which kind of video wall is suitable for your business. Video Wall There are 11 products.